Duck Feet Parcel’s origin is unknown but I remembered having it decades ago in road stalls in Petaling Street (Chinatown) and Jalan Silang. Duck feet parcel is a very unique food, it is duck meat roll with duck feet, duck liver and pork belly and coated with sweet char siew sauce. This is a love or hate encounter with duck feet parcel due to its unique taste. Not everyone likes duck liver and duck feet. There are a handful places selling authentic duck feet parcel and one of them is in Petaling Street. The other version is named after the same name but the ingredient is without the duck feet and often sells at “lok lok” stalls. In general, Chinese prefer ducks as food than other races in Malaysia. There are a few types of cooking with ducks like stew, fried and roast. The latter is the more popular choice among the locals. I’m not sure about the history of roast duck in KL but definitely the tradition passed down from China. The duck is roast to perfection with crispy skin and juicy tender meat. The sauces to compliment the duck depend on the cook though. 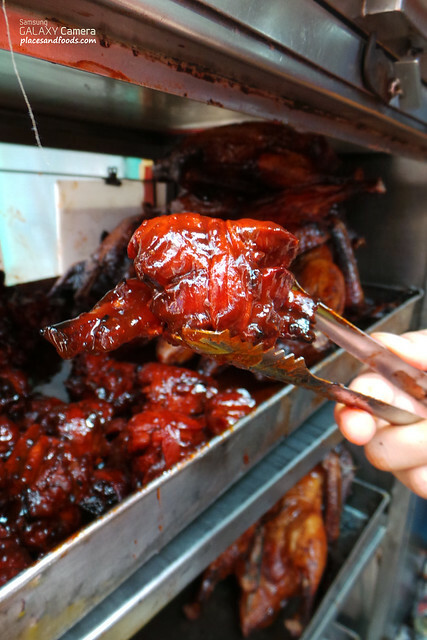 You can get roast ducks in KL from roadside stalls or restaurants. Most eateries that sells roast chicken often sells roast duck as well. Thus, there are speciality restaurants and roadside stalls selling roast ducks in KL. In case you are wondering, how about roast goose? 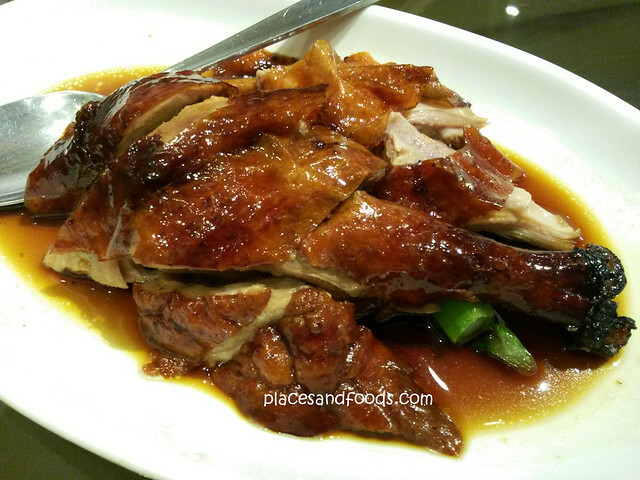 Roast goose is very popular in Hong Kong and it is also a darling to the locals too but the price of the roast goose is too pricey for daily consumption. Roast goose in general are tastier and has softer texture. 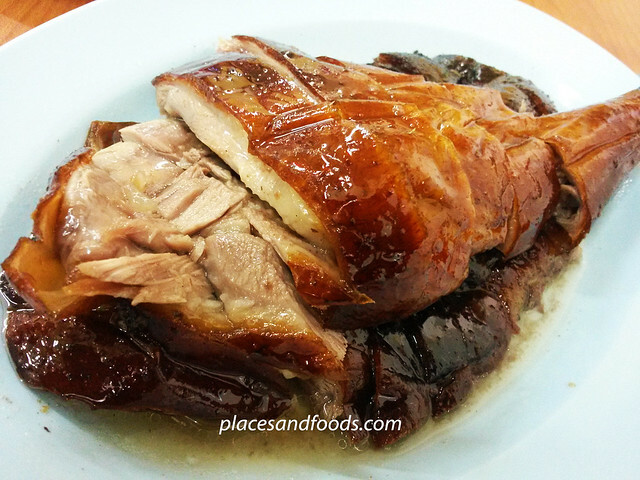 There are also speciality restaurants in KL selling roast goose.